This article i want to share and also remind myself in the future on how to solve missing library error in Ubuntu. There was a time when i tried to compile some package library on Ubuntu. When i tried to compiled it i got a strange error “zlib.h : No such file or directory.”, this is strange error that I never encountered before. Search zlib.h file in http://packages.ubuntu.com and you will get some results. And everything is working like a charm. Once again this is just a note to myself. But if you found this article useful and have any feedback, you are welcome to comment. 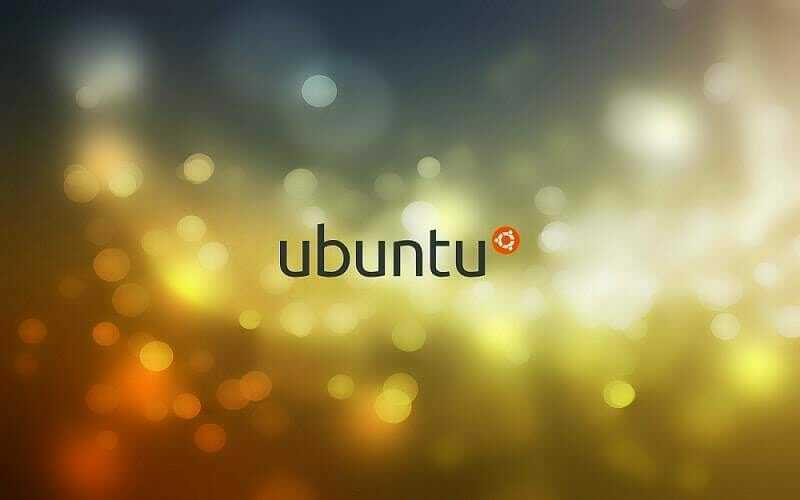 hey, can you help me how to simply make dualboot ubuntu and windows? that many tutorial on internet, but i’m really confused how to start it from. Why bother to make it to dualboot? Make your choice! Just use one and master it.